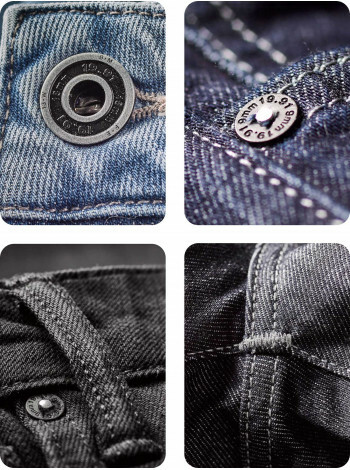 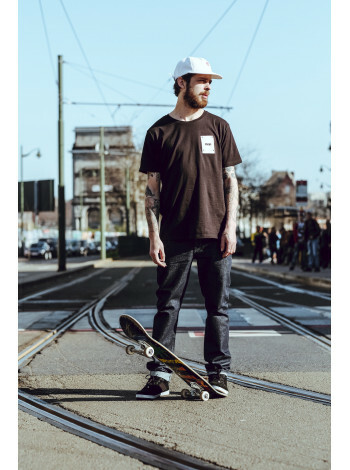 Regular, straight leg from the hip to the ankle, available in either Weft or Warp stretch denim. 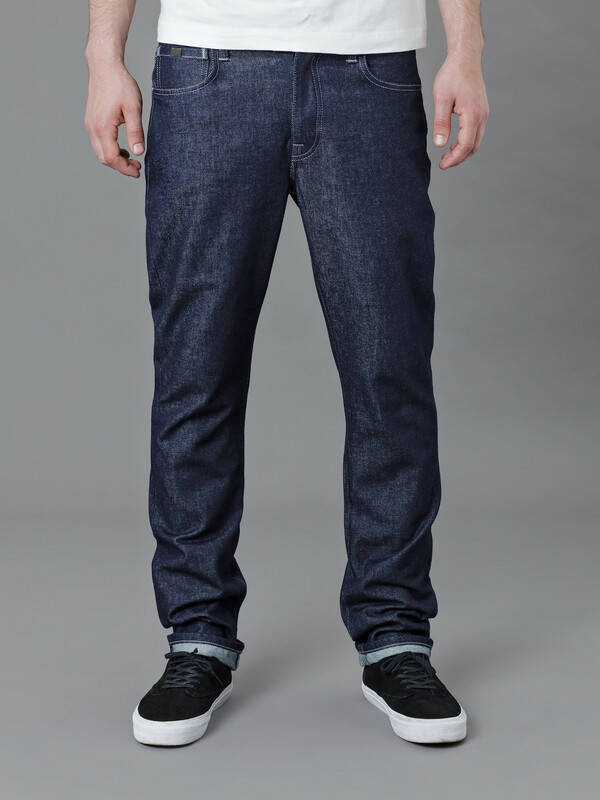 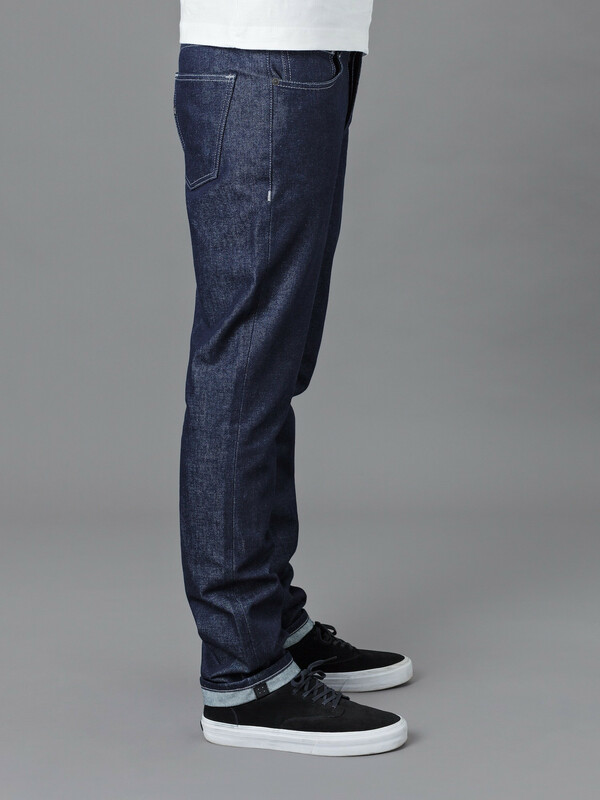 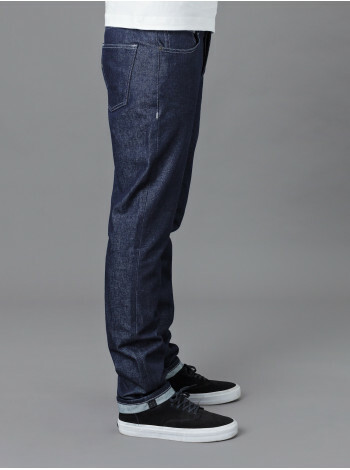 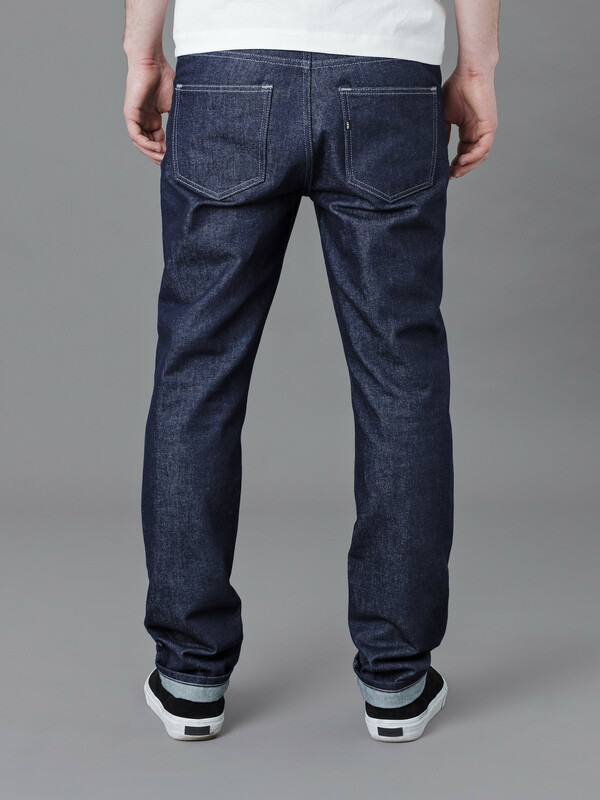 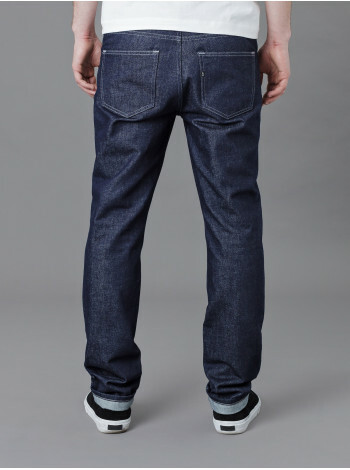 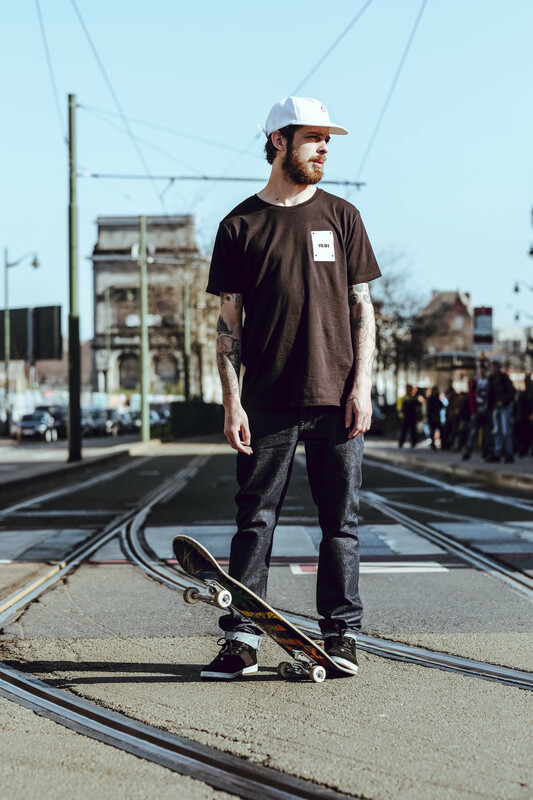 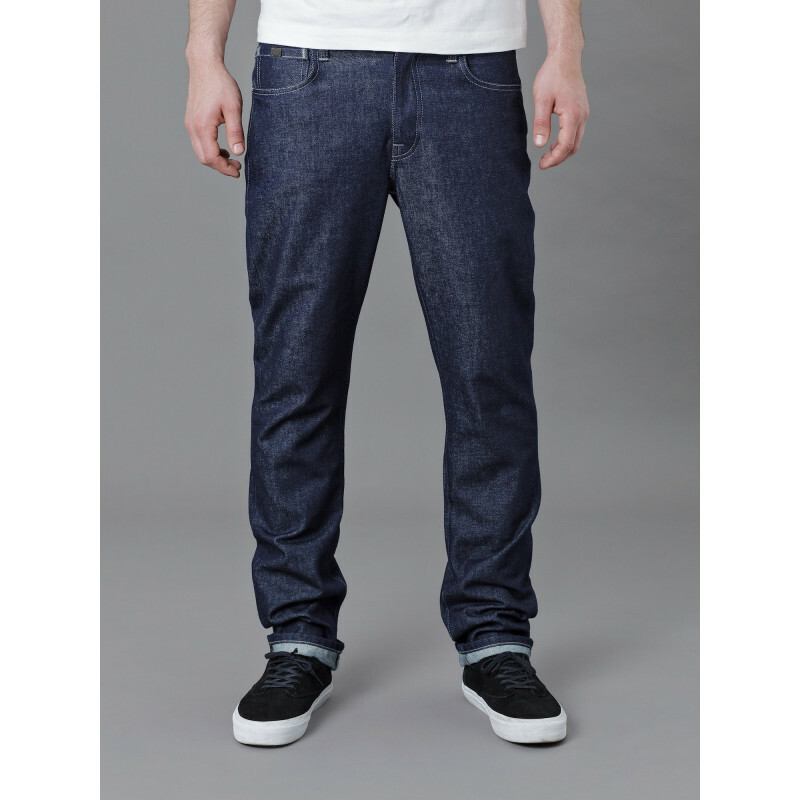 Weft 19 & Warp 91 stretch denim. 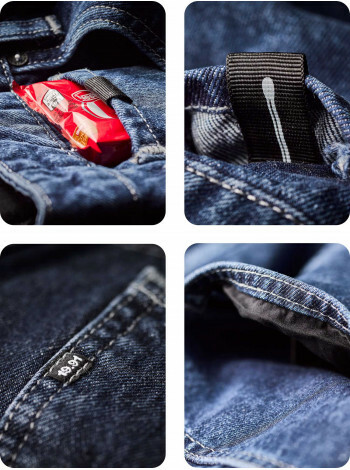 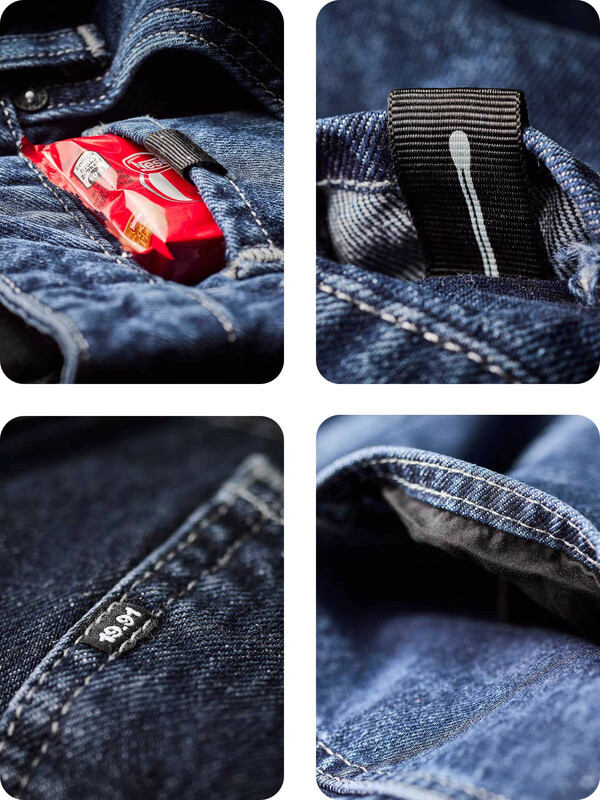 5 pockets (5th pocket will comfortably hold a smart phone).